Join us on a Swan Valley Winery Adventure! 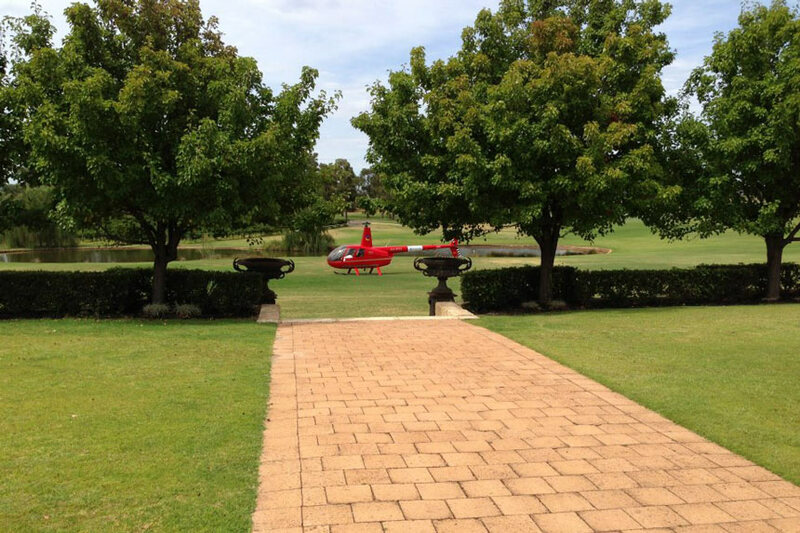 Arrive in style at Sandalford Estate, or Mandoon Estate Forty minute return flight from Hillarys and one hour return from Jandakot. 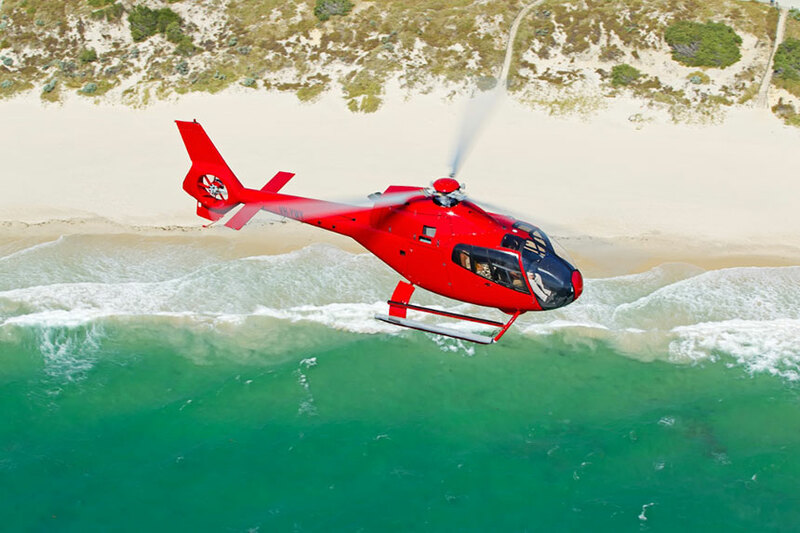 These exclusive private return flights take in spectacular views of the WA Coast and Perth City. After a spectacular and impressive landing you will have three hours standing time to enjoy all the winery has to offer. 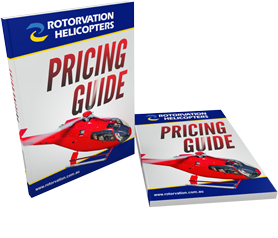 A 3 course meal is included in the price! 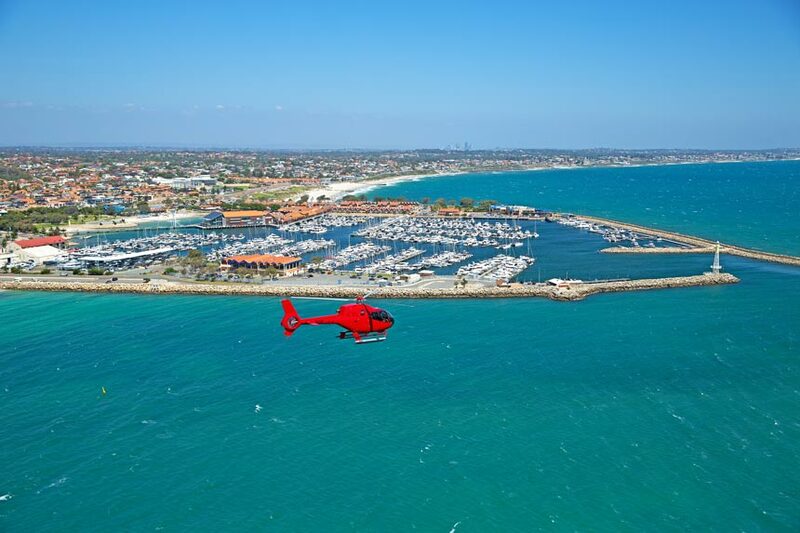 Flights from Hillarys Boat Harbour are $649pp and $750pp from Jandakot. For a special occasion book our new Ultimate Winery Tour with three flights visiting three iconic wineries for just $1190 per person! 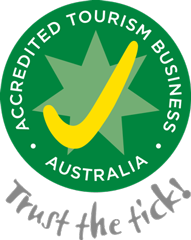 Includes morning tea at The Cheese Barrel, lunch and wine tasting at Sandalford and Mandoon Estate! 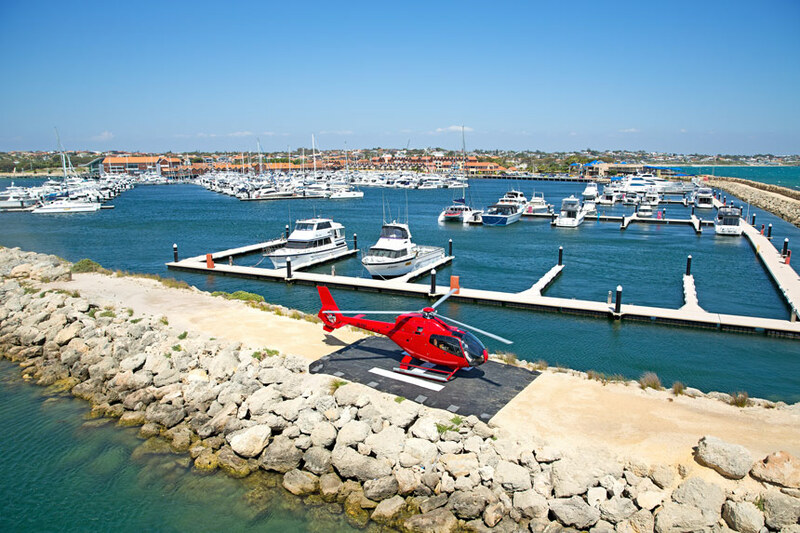 These flights take off from both our head office at Jandakot Airport and from Hillarys Boat Harbour.